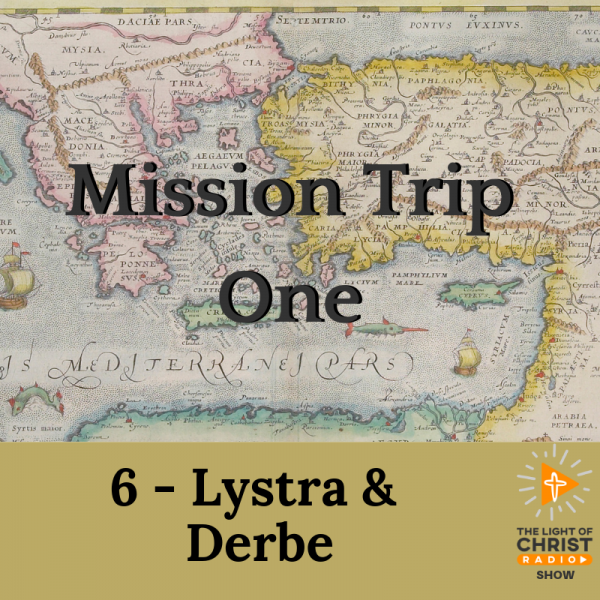 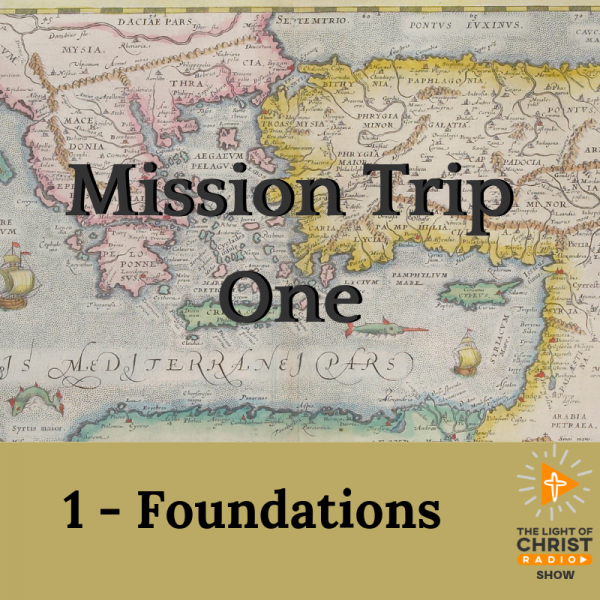 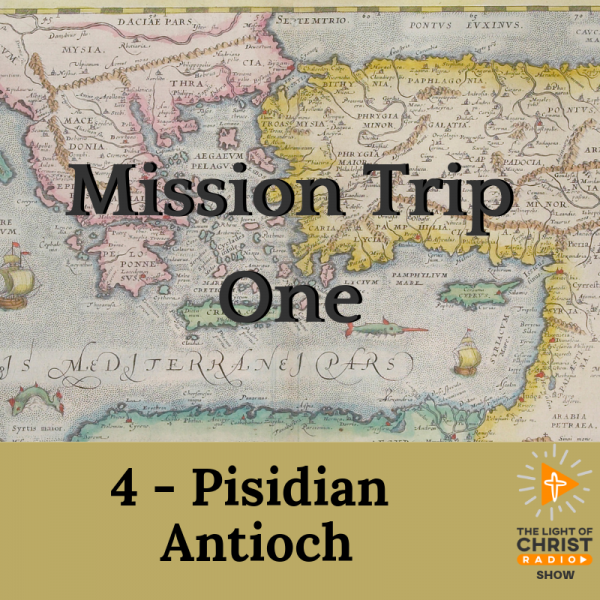 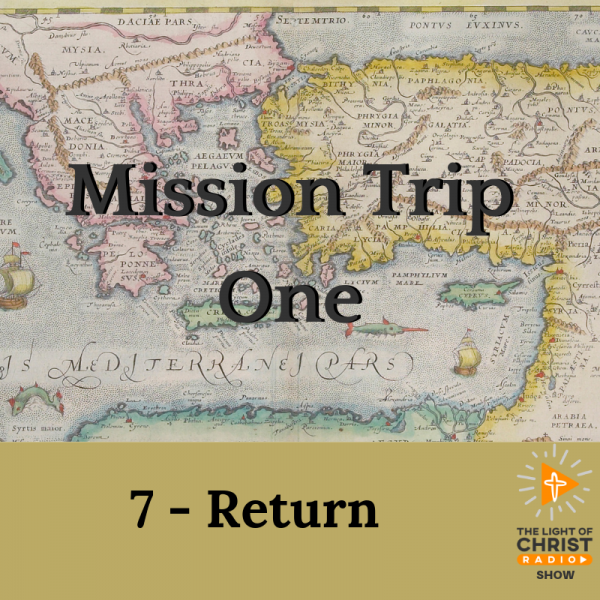 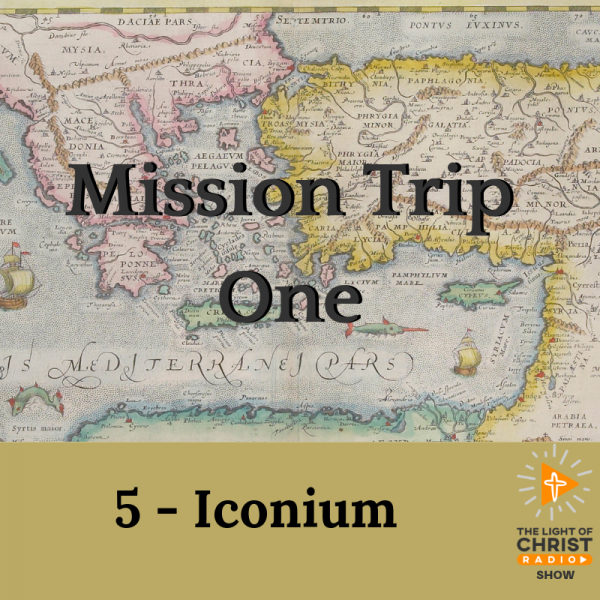 This sermon series is about Paul’s First Missionary Trip. It explores how Paul was sent and what happened on the trip. 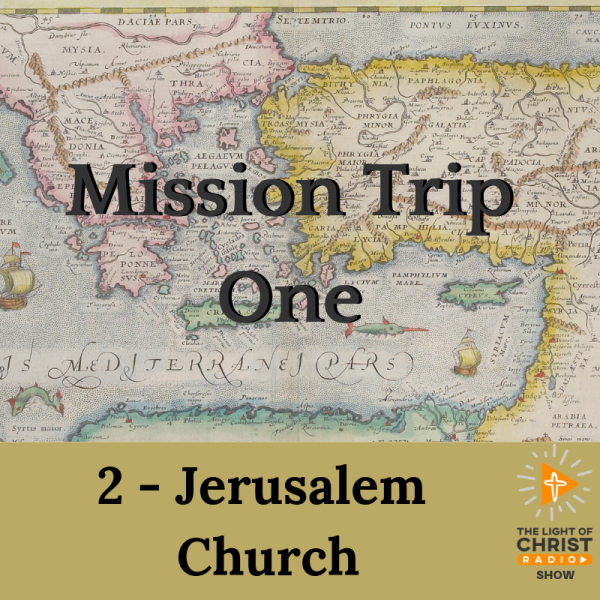 It gives us insight to the battle that comes when we spread the Kingdom of God both then and now.